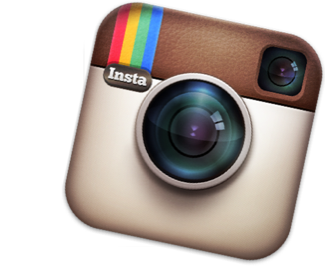 There are multiple options for integrating Instagram into your sweepstakes and contests with PromoSimple. Instagram entries can be setup as requirements for all entrants or included as bonus entries so that entrants receive additional chances to win by completing the action. Include Instagram Follow entries for any Instagram account or select a specific media item, either a photo or video, from your account that users will be able to ‘Like’. You can also enable validated tracking which requires the entrant to authorize an Instagram App that will record the action and related data such as the entrant’s Instagram username. This ensures that all entries were completed accurately, reducing the need for manually verifying that entrants meet the requirements. In addition to the Instagram specific features, you can also include actions for your Twitter, Pinterest and Facebook followers as well as creating custom entry actions and auto-subscribing entrants to newsletter lists in our email service provider account. All of your data is accessible with real-time reporting and can be exported to spreadsheets. Automatically redirect mobile users to your microsite landing page for a mobile friendly experience.